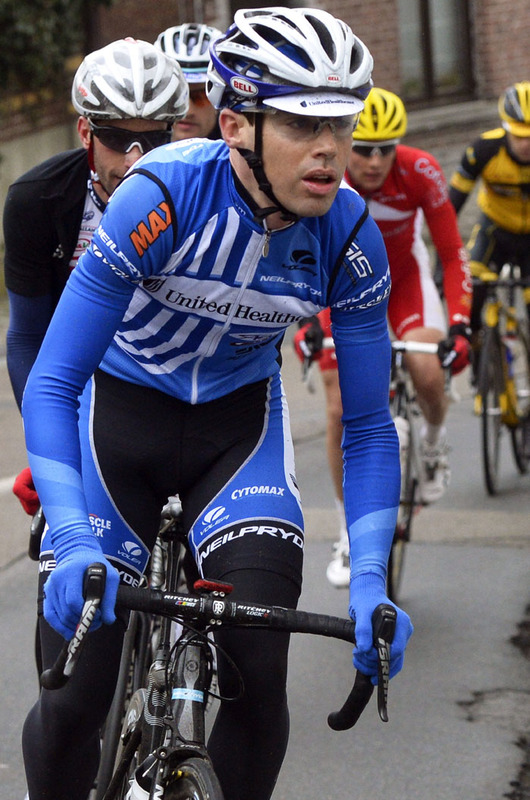 from UnitedHealthcare, and will become the British-based outfit’s first Irish signing. The 29-year-old County Donegal man has spent the past eight years in the professional ranks, having ridden for Ag2r, Cervelo RadioShack and UnitedHealthcare. Deignan won a stage of the Vuelta a Espana in 2009 as well as placing ninth overall in the race. This season, he won the Tour of the Gila overall in addition to claiming the race’s mountains classification. “Team Sky will offer me the kind of environment I need to be in to help me perform to the best of my ability,” said Deignan via a Team Sky statement. Deignan will line-up for the Tour of Britain over September 15-22 with UnitedHealthcare, where he will ride against a strong Sky line-up fronted by Bradley Wiggins.